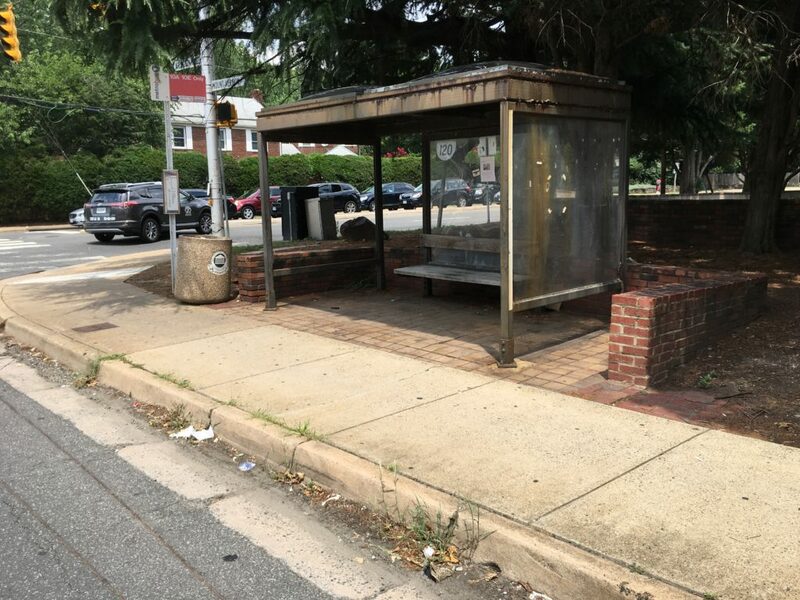 Countywide: Bus stop shelters throughout the County are in need of improvement and repair. In FY 2018, the County has replaced nine shelters. Two more replacements are planned this fiscal year, in addition to five shelter repairs. 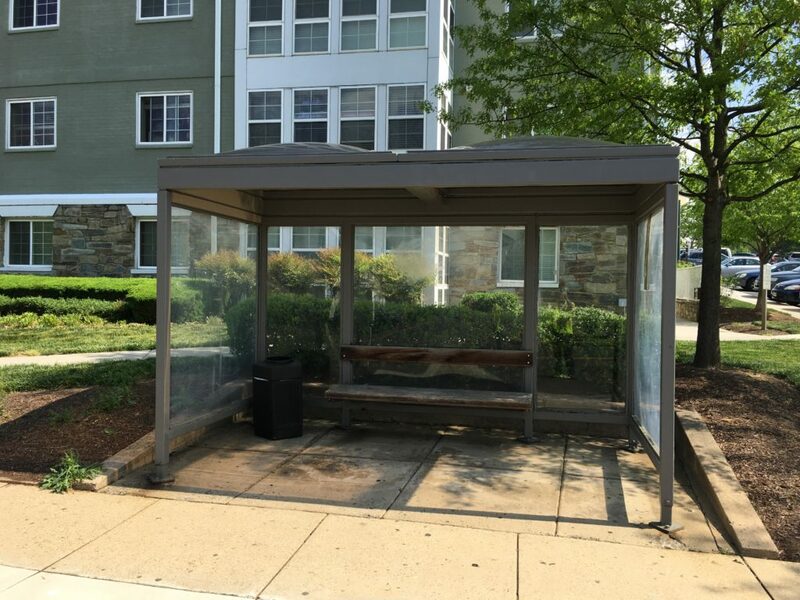 Additional shelter repairs countywide are anticipated in summer 2018. 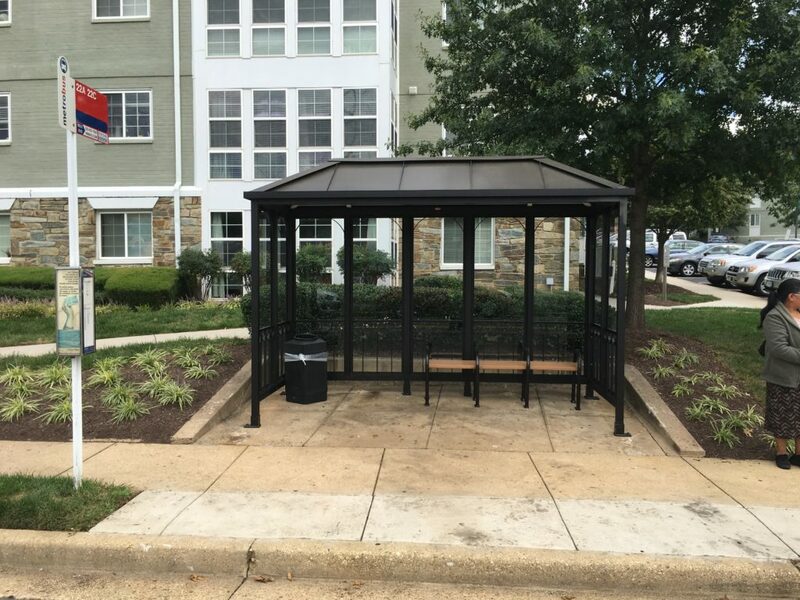 As part of this program, Arlington County’s Water Sewer Streets Division is also replacing and installing trash receptacles at bus stops throughout the County in FY 2018. The Bus Stop and Shelter Program is an ongoing effort aimed at enhancing the quality of Arlington County bus stops, with a specific focus on improving bus stop shelters. 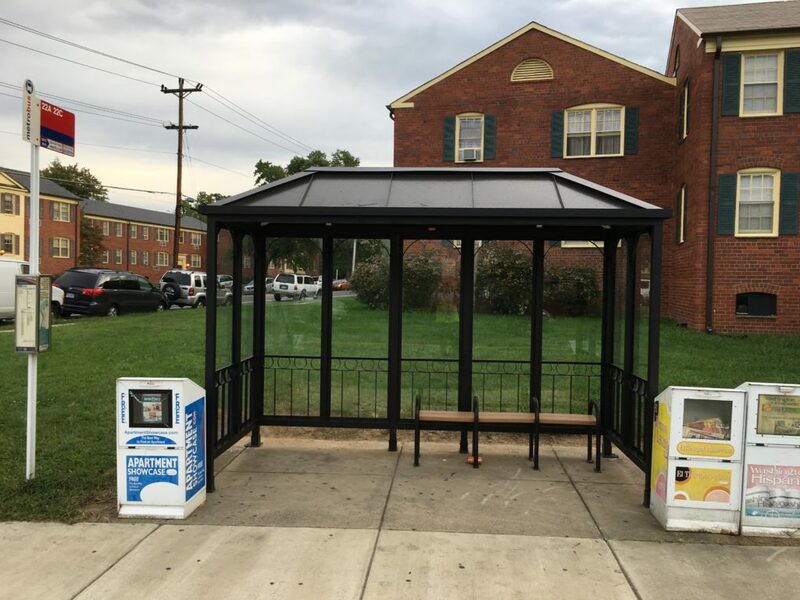 Through this program, the Transit Bureau replaces and repairs aging shelters, installs new shelters, and provides passenger amenities (e.g. 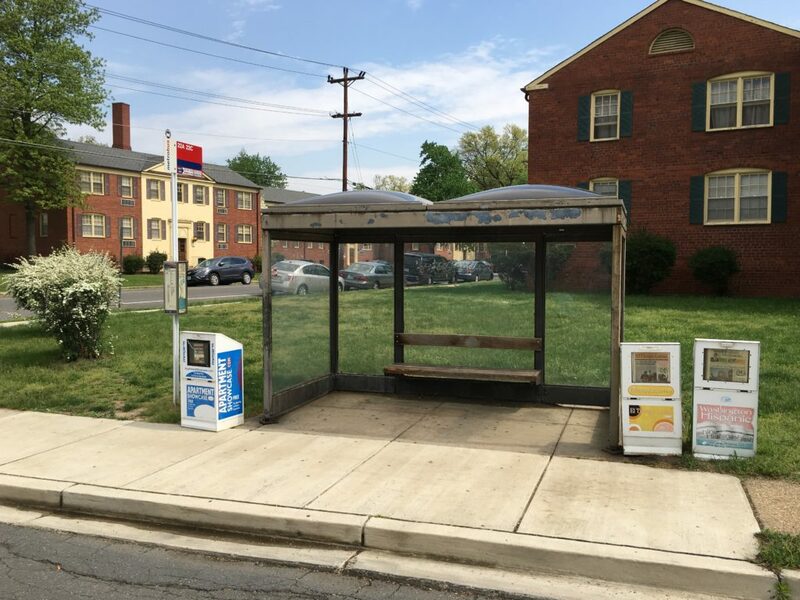 benches, litter receptacles, customer information) at bus stops throughout the County. 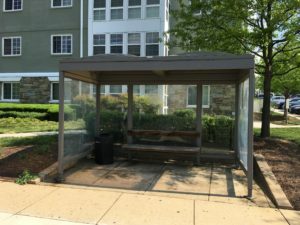 The placement of shelters and amenities are determined by survey data, current bus route strategies noted in the Transit Development Plan, citizen input, and through coordination with other County-initiated transportation capital improvement projects. This program also includes the planning, designing and construction of new bus stops as the County adds or modifies bus routes. 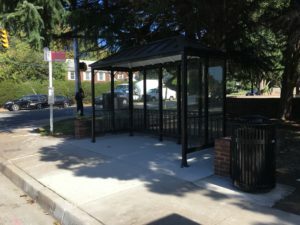 Public comments and requests for bus stop and shelter repairs are welcomed. 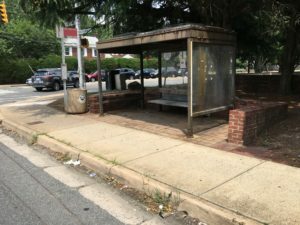 Report issues with bus stops or improvement suggestions to Arlington County Bus Stop Manager Diane Trent. This program, included in the Arlington County Capital Improvement Plan, is funded by a mix of state and local sources.